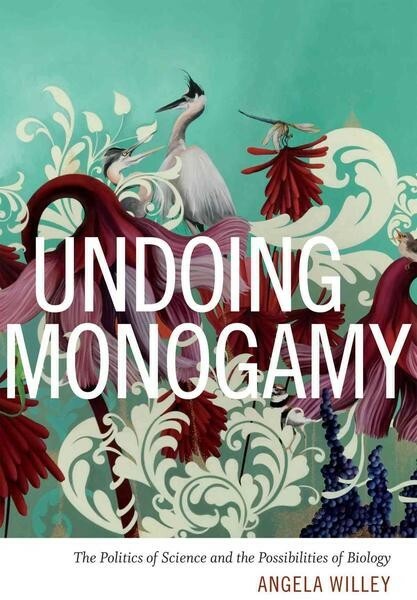 In Undoing Monogamy Angela Willey offers a radically interdisciplinary exploration of the concept of monogamy in U.S. science and culture, propelled by queer feminist desires for new modes of conceptualization and new forms of belonging. 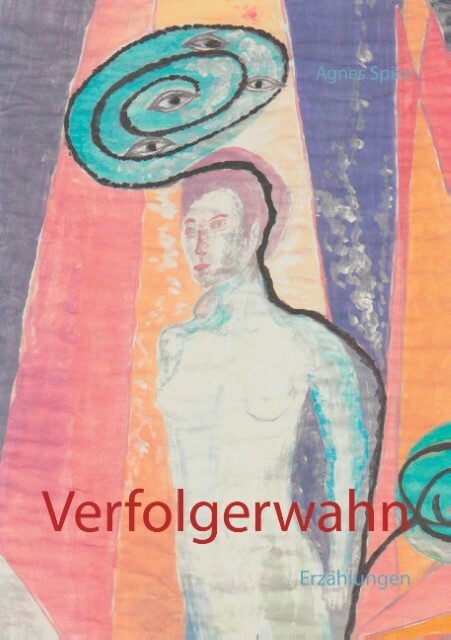 In Undoing Monogamy Angela Willey offers a radically interdisciplinary exploration of the concept of monogamy in U.S. science and culture, propelled by queer feminist desires for new modes of conceptualization and new forms of belonging. She approaches the politics and materiality of monogamy as intertwined with one another such that disciplinary ways of knowing themselves become an object of critical inquiry. Refusing to answer the naturalization of monogamy with a naturalization of nonmonogamy, Willey demands a critical reorientation toward the monogamy question in the natural sciences, social sciences, and humanities. 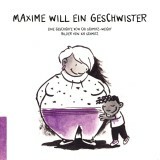 The book examines colonial sexual science, monogamous voles, polyamory, and the work of Alison Bechdel and Audre Lorde to show how challenging the lens through which human nature is seen as monogamous or nonmonogamous forces us to reconsider our investments in coupling and in disciplinary notions of biological bodies. "Reaching far into feminist science studies, new materialism, and feminist of color critique, Angela Willey refuses to privilege either biology or the social. Her deepest ethic is to recognize the animacy of both humans and nonhumans, of both culture and materiality, and the ways in which they make one another. An outstanding book, "Undoing Monogamy" opens up important questions for defining feminist science and its promise for democratizing science and society." -- Kim TallBear, author of "Native American DNA: Tribal Belonging and the False Promise of Genetic Science"
"Angela Willey's "Undoing Monogamy" explores the rich terrain of speculation over the meaning and significance of monogamy for scientists, for advocates of polyamory, and for feminists. Covering a substantial range of topics, "Undoing Monogamy" is a highly generative book for anyone interested in feminist science studies, cultural studies of sexuality, and especially new materialism." -- Jennifer Terry, author of "An American Obsession: Science, Medicine, and Homosexuality in Modern Society"